You know what they say, when you find a gift you want to keep for yourself, you know it’s the perfect thing to give to someone you love. That’s never more true than when you’re shopping for your bff. Chances are, if you love it, they’re going to love it too, and we can’t wait to show the people who are with us through thick and thin just how special they are this holiday season. From the fuzziest slippers to a game changing face mask, there’s something for every personality type… and you might just find yourself scooping up a matching set. Keep reading to see our favorite picks for your favorite person…. It only takes one look at these ridiculously fluffy slippers to know that your feet would feel heavenly wrapped up in their soft faux fur straps. If your best friend has long work hours, let her curl up on the weekends in this cozy pair. There’s nothing better than giving back while giving to someone you love, and this delicate necklace, handcrafted by a survivor of human trafficking, does both. Use code PRLCGIFT15 for 15% off your purchase through December 18th. Give your bestie the gift of glowing skin with this ultra-hydrating sleep mask. Plus, the smell is to die for! Real flowers may wilt, but this book will have a place on your bestie’s coffee table for years. The photographs are showcase stunning arrangements from top floral artists around the world, aka the perfect way to fuel your flower arranging creativity. 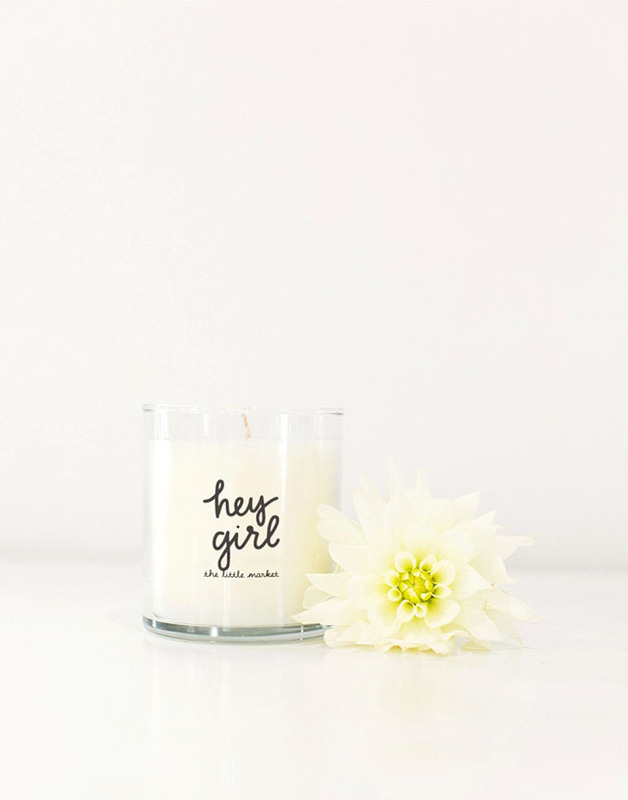 We’re huge fans of The Little Market’s candles (we have at least 5 in our office! ), so we can say with certainty that you can’t go wrong with a delicious scent and a sweet message to let your bestie know you’re thinking of them. We all know someone who manages to seamlessly juggle a million plans at once, and this is the perfect way to give them a little extra help keeping track of everything. Plus, the floral cover will look chic peeking out of a tote bag. We can’t say enough good things about the new hot tools line from our favorite hairstylist, and this iron is the perfect gift for anyone on your list, whether they tend towards beachy waves or pin straight locks. This teeny tiny golden bear is the perfect addition to your bestie’s nightstand, and the perfect way to gift a pair of earrings or a delicate necklace like one of the ones mentioned on our list. What are you picking up for your bestie this year?